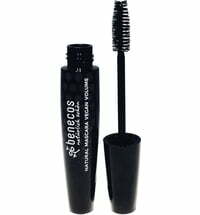 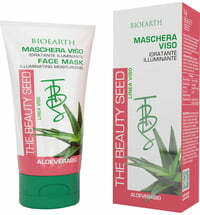 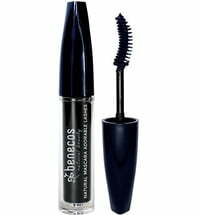 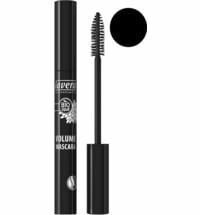 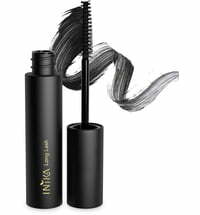 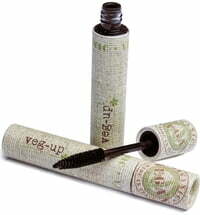 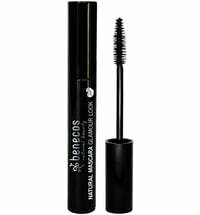 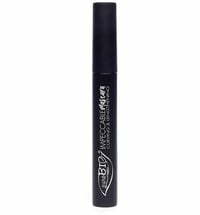 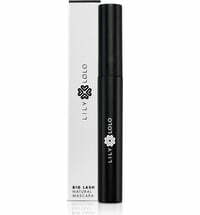 The mascara has a conditioning texture that is packed with antioxidants and nourishing active ingredients. Acacia wax enhances the beauty of your lashes and adds volume. 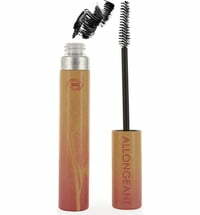 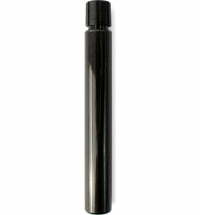 The thick bristles ensure maximum product pickup and product transfer. 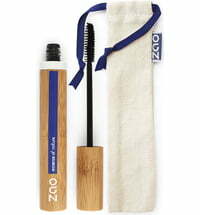 Use zigzag movements to apply the mascara to the lashes. 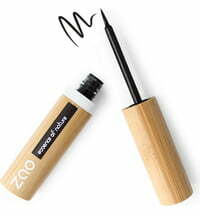 Apply 2 to 3 coats for an intense look. 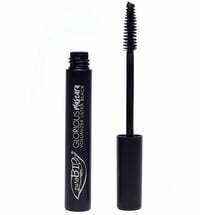 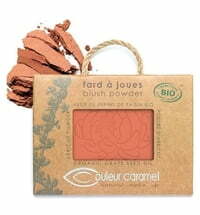 For enhanced volume apply powder to the lashes before using the mascara. 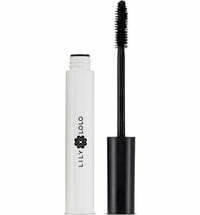 This also sets the mascara for long-lasting wear.